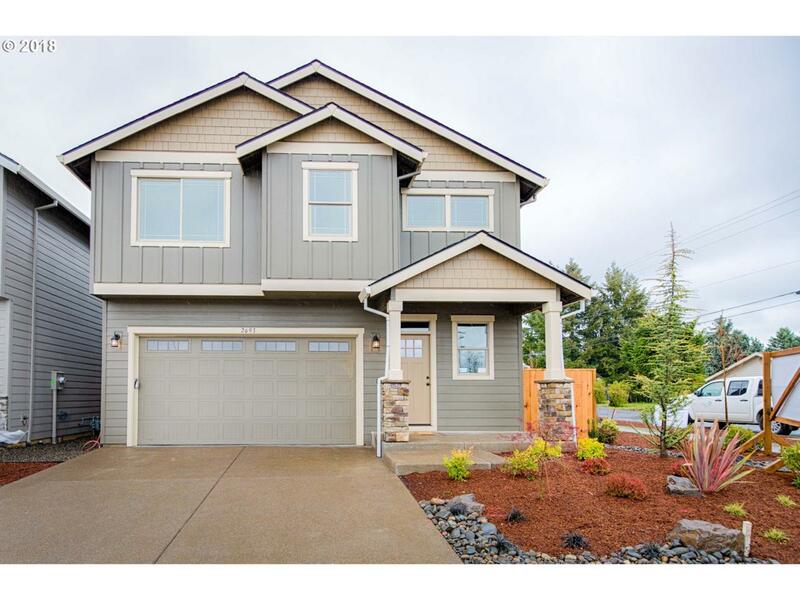 Great new neighborhood in Forest Grove walking distance to Pacific University. Homes Semi attached by breeze way. Great room with gas fireplace, 9 foot ceilings down stairs, Beautiful upgraded lam floors on main, Granite counter tops in Kitchen with Full tile Back splash. All homes energy star certified. Fully fenced with low maintenance front yards. features/colors may change. Listing provided courtesy of Tri-Star Properties, Inc..